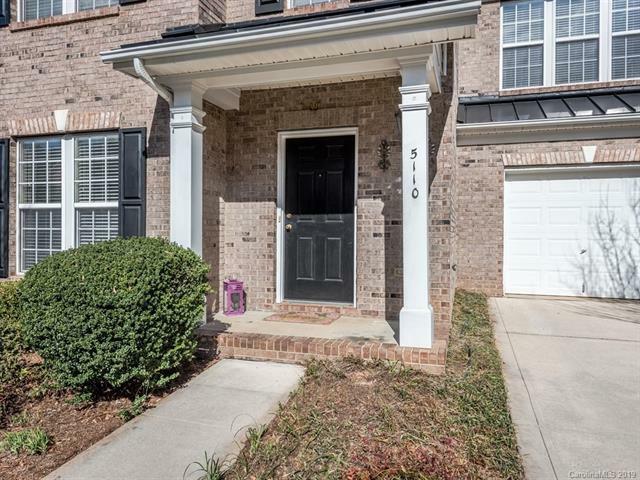 Welcome home to this east facing end unit townhome. 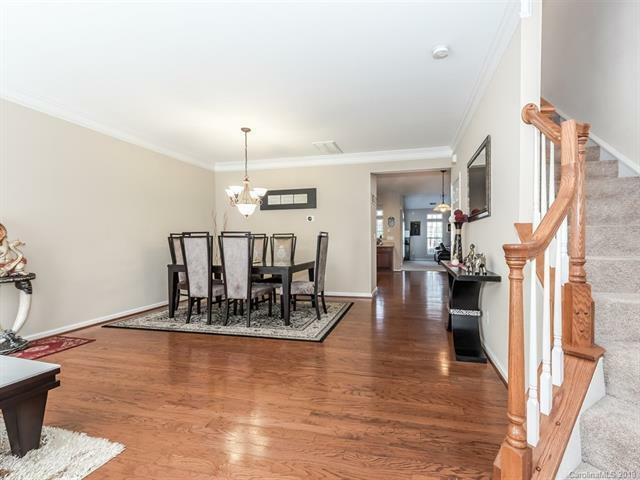 Enter into an open concept formal living & dining space featuring beautiful wood floors & deep crown molding. Spacious kitchen featuring updated rich wood cabinetry, granite counters, and a center island. Breakfast area that spills into the great room w/grand vaulted ceilings, a gas burning fireplace and access to the outdoor private patio. 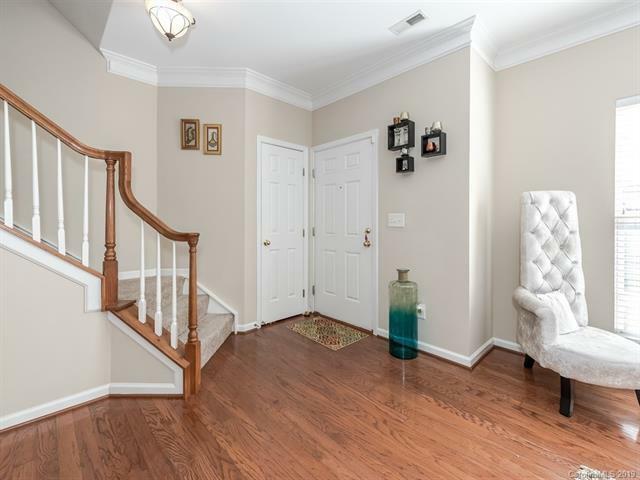 Head down a hall to the main level laundry, half bath, and garage access. 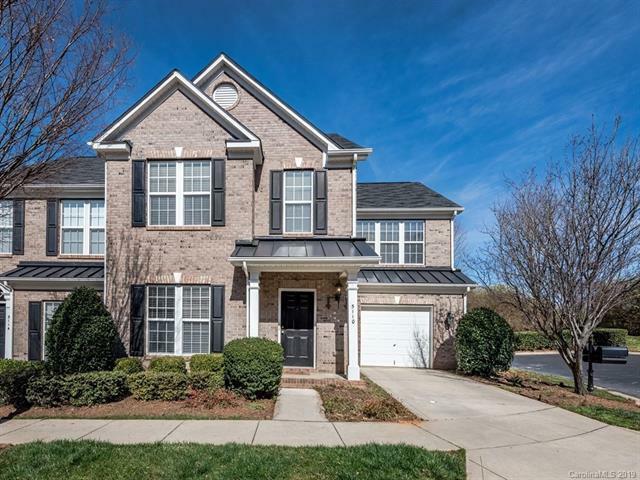 Upstairs you'll find the spacious master suite featuring two walk-in closets, a trey ceiling, triple windows and an ensuite w/dual sink vanity, a soaking tub, and shower. Two additional BR and a BA are located upstairs. Entertain outdoors on a private patio. Located in the quiet community of Berkeley on Providence close to shopping, dining, and local area parks. Please note - HOA due covers Landscaping, exterior building maintenance, Water/Sewer, Private road maintenance, Common area, Roof replacement & Capital Improvements.